A new innovation centre that will accelerate industry adoption of metal 3D printing and other emerging additive manufacturing technologies will be opened today by CSIRO. For more information or a tour of Lab 22, interested companies should contact Alex Kingsbury. 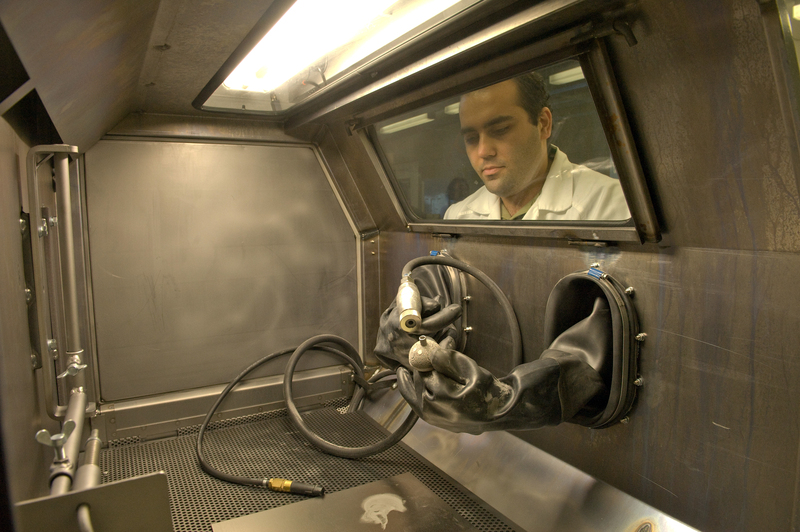 At Lab 22, companies can explore and apply additive manufacturing technologies for big productivity gains. Alex Kingsbury leads CSIRO’s additive manufacturing research.